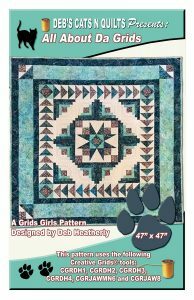 Deb Heatherly will be offering a Take and Teach at this Market explaining her popular Grids Girl program which has two new offerings! All About the Grids is a darling 47-inch square quilt gives you an opportunity to teach a different ruler every month – and share the additional books and patterns that support the tools! 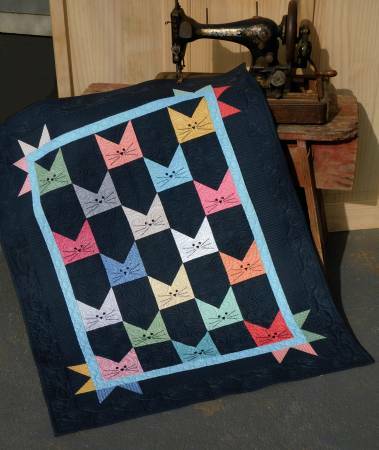 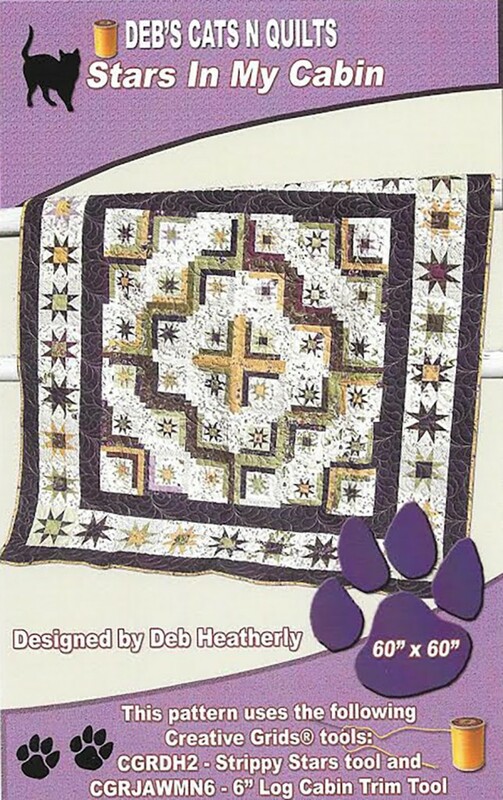 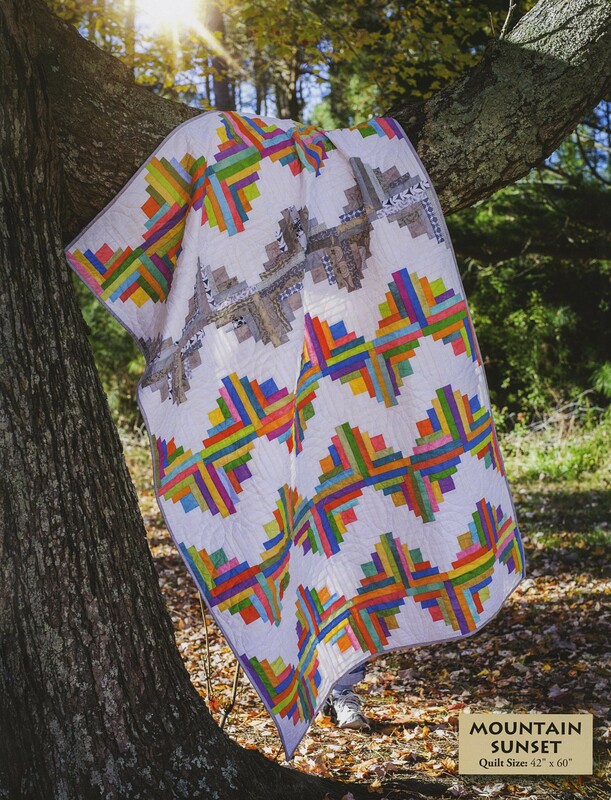 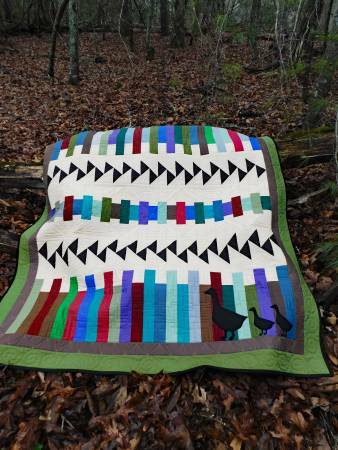 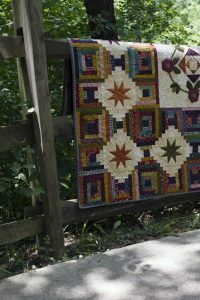 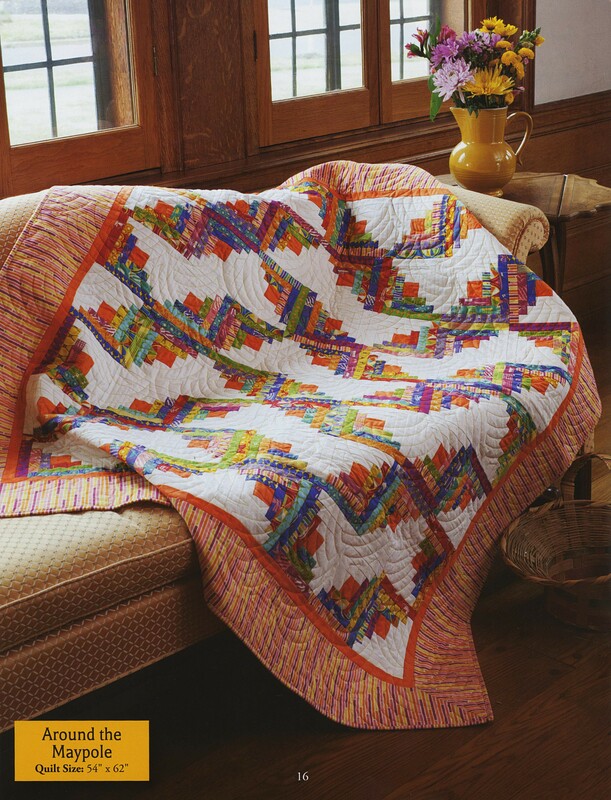 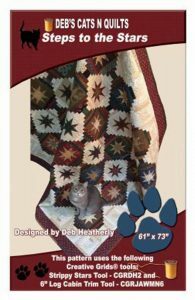 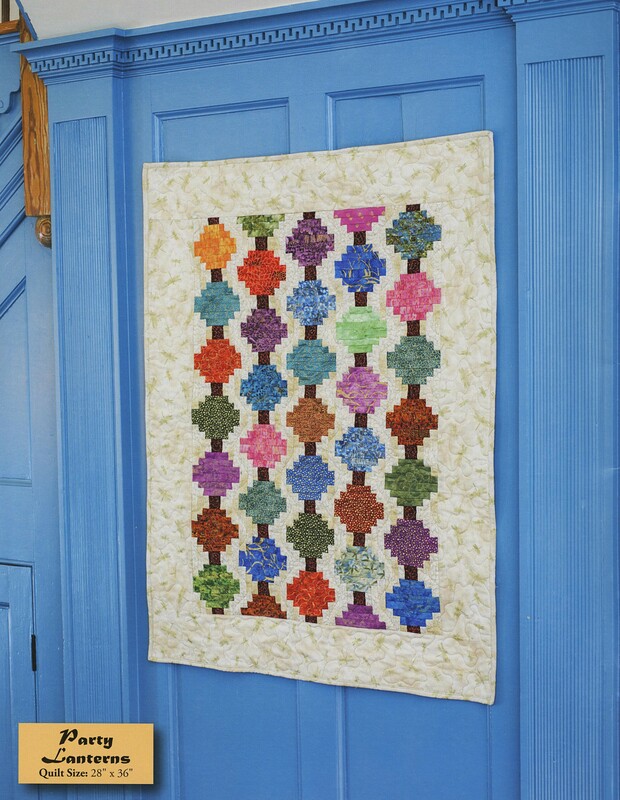 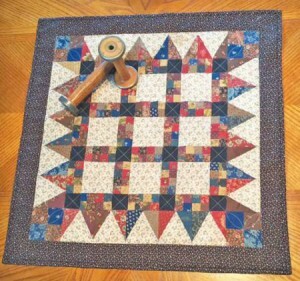 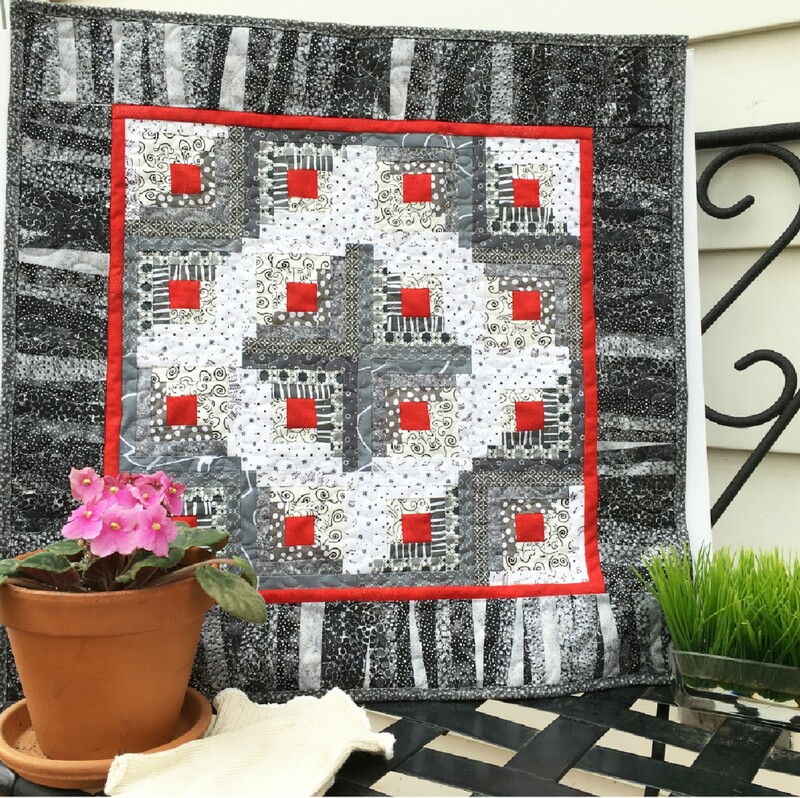 This quilt features the Creative Grids®Cat’s Cradle; Strippy Star; Turbo 4-Patch; Ultimate Flying Geese; 6″ Log Cabin and 8″ Square on Square. 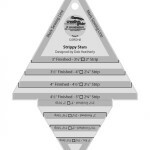 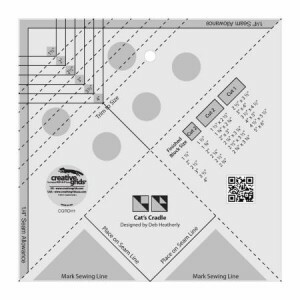 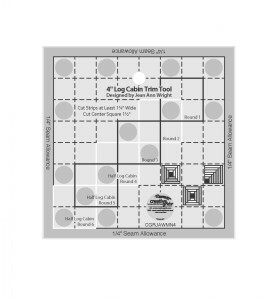 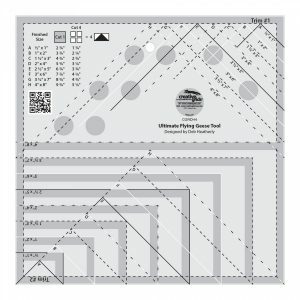 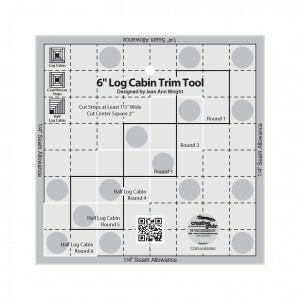 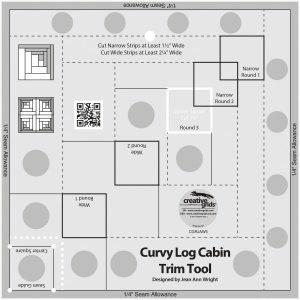 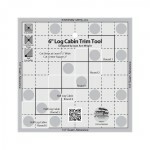 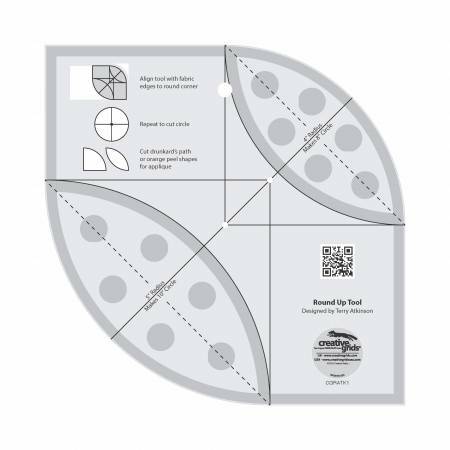 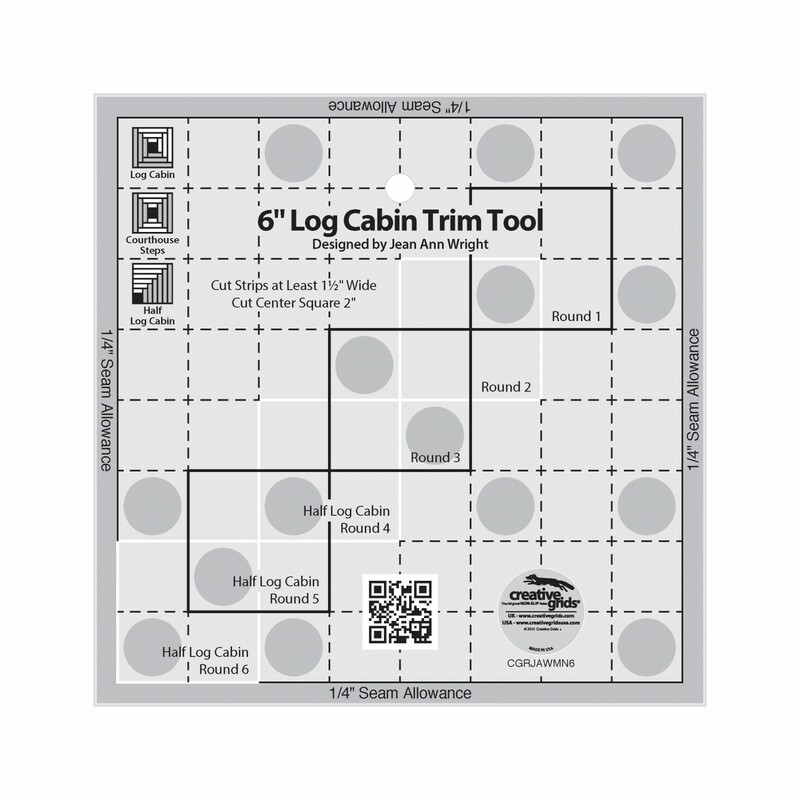 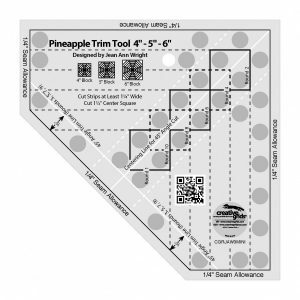 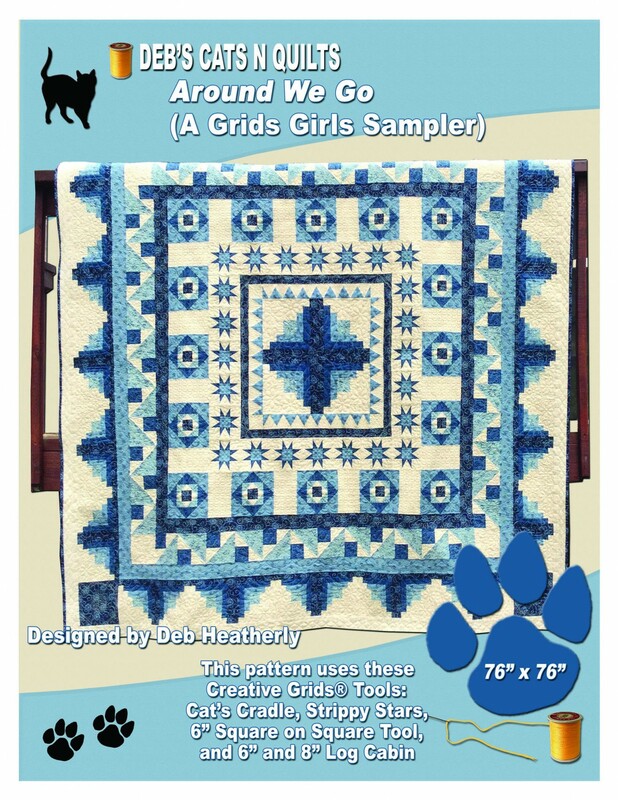 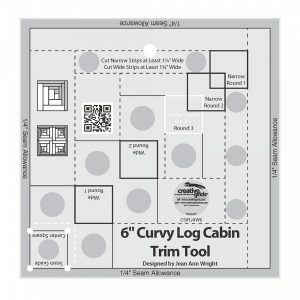 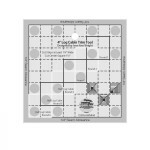 Grid-dle Me is a 48-inch square that features the Creative Grids® Cat’s Cradle, Turbo 4-Patch, and Ultimate Flying Geese Tool featured above PLUS two sizes of the Pineapple Trim Tool and a 6″ Curvy Log Cabin. 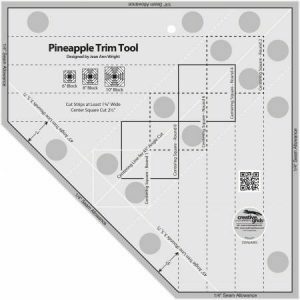 Deb has created a whole new way to use the Pineapple Tools that will have your students wanting more! 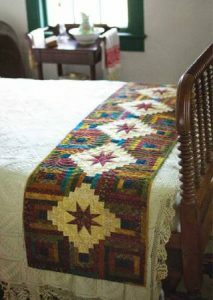 Both could be taught in a series of three or six classes or are the perfect projects for a retreat! 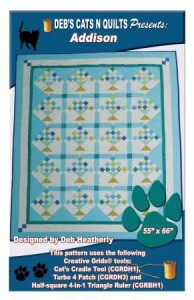 The patterns will be arriving this month. 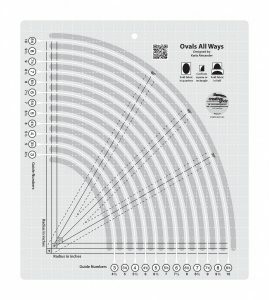 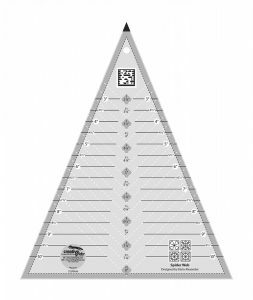 The rulers are available now! 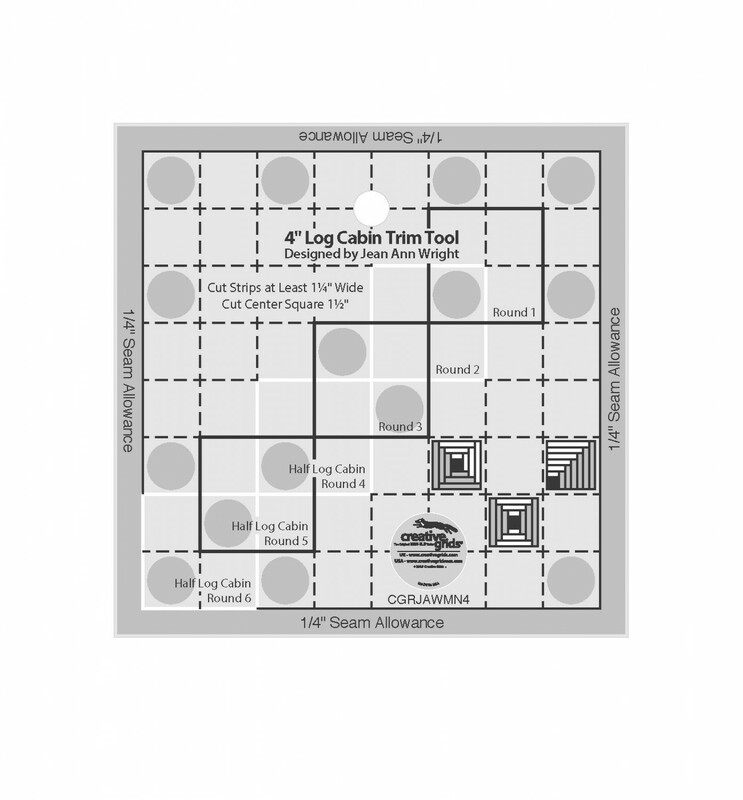 Perfect Log Cabin Minis Every Time! 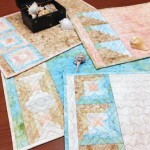 I love, love, LOVE these new Creative Grids® releases! 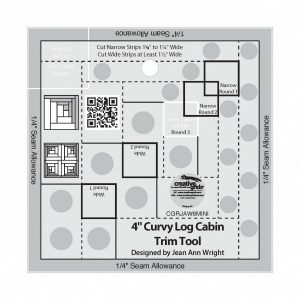 I love minis and could never achieve perfect log cabins in four and six inch sizes until now! 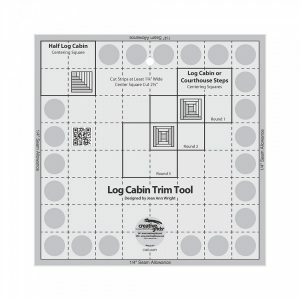 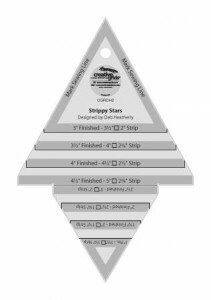 These trim tools also create Courthouse Steps and Half Log Cabin blocks – with the cutting requirements printed right on the tool! 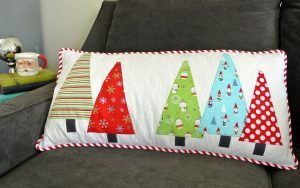 I am not exaggerating! I have made over 700 log cabin blocks in 4″and 6″ sizes – and they are just as accurate in the 4″ size with 1/2″ logs as they are in the 6″ size with 3/4″ logs! 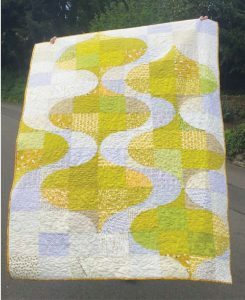 In fact, I love them so much that I wrote a book based on the six inch size – but more about that when we have a publishing date! 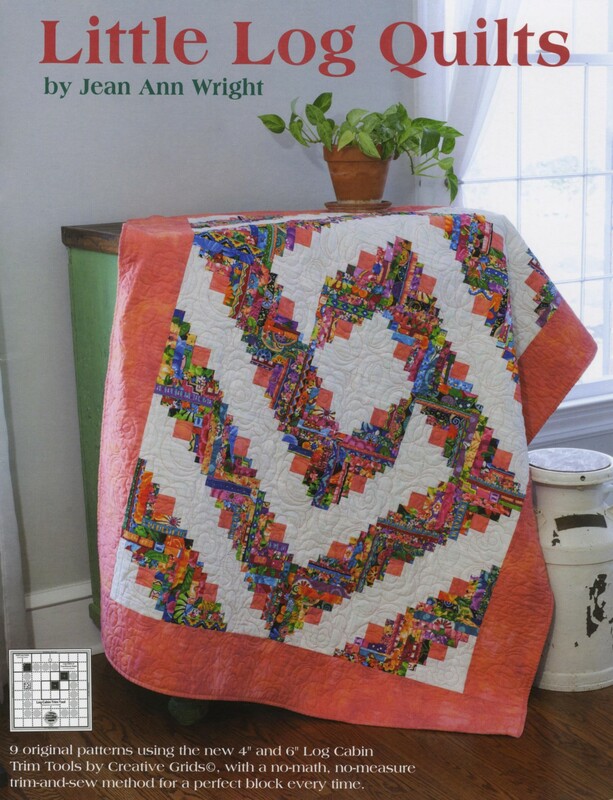 Jean Ann wrote a book that is available NOW – yes it is in stock! 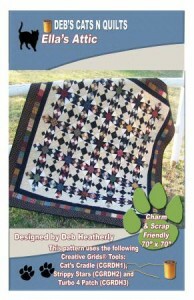 This book includes patterns for projects made with the four AND the six inch log cabin tools. 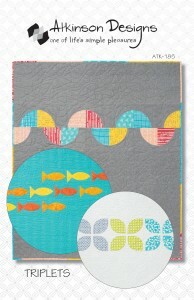 There are also some charming Cut Loose Press patterns to support them as well! 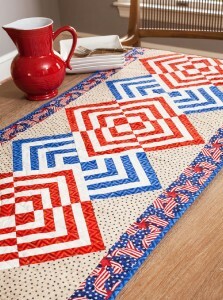 Glory in the Cabin is a striking table runner that uses the six inch size. 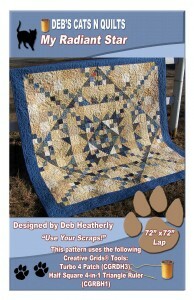 Diamond in the Logs by Debby Kratovil features the four inch version. 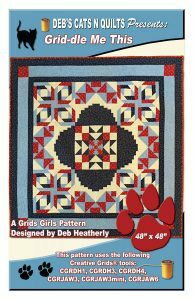 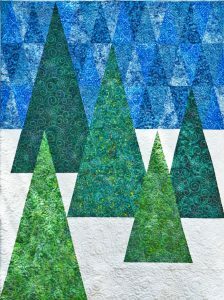 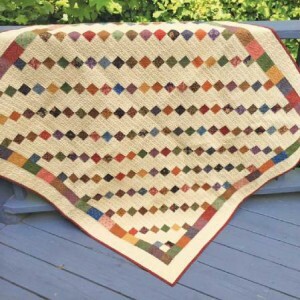 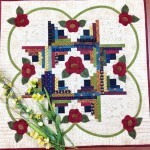 Last but not least, Deb Heatherly has combined several of our top Creative Grids rulers to create this gorgeous quilt. 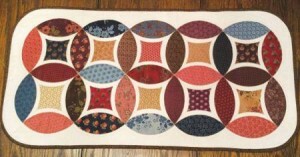 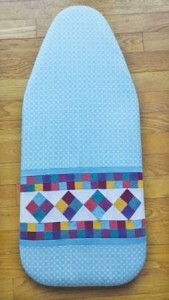 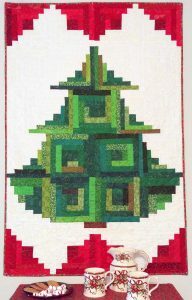 Why not do this as a demo of the month type quilt? 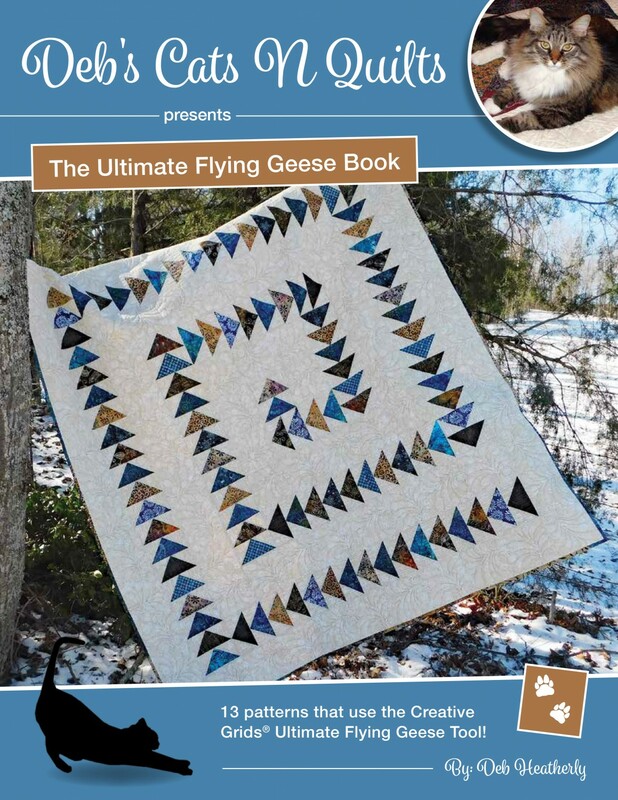 More about this later when the book is in stock! It is at the printers now! 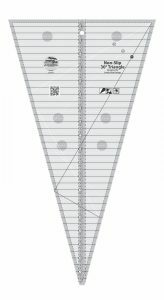 These rulers sell themselves! 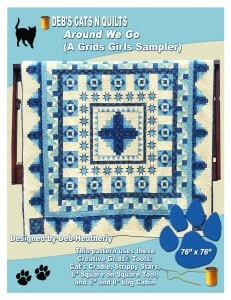 Just have a sample sitting by the register! Visit our website to watch the videos and see just how easy it is to be perfect! 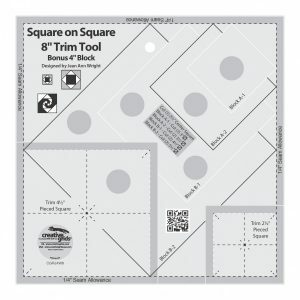 The latest Creative Grids “Round Up” tool designed by Terry Atkinson is so popular that two of our favorite designers have used it in their own projects. 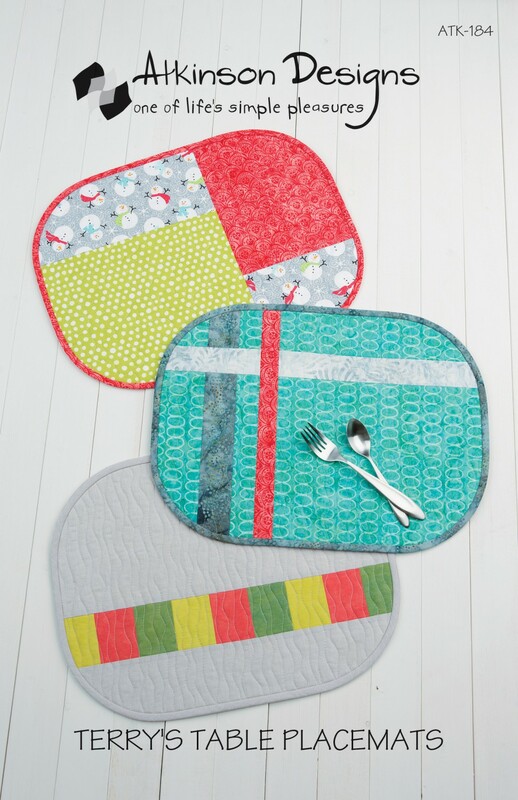 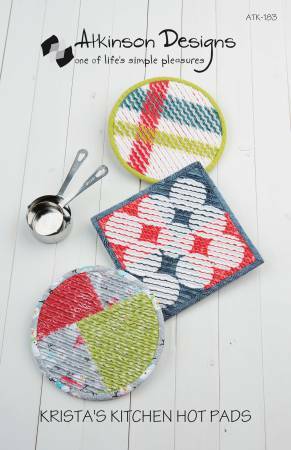 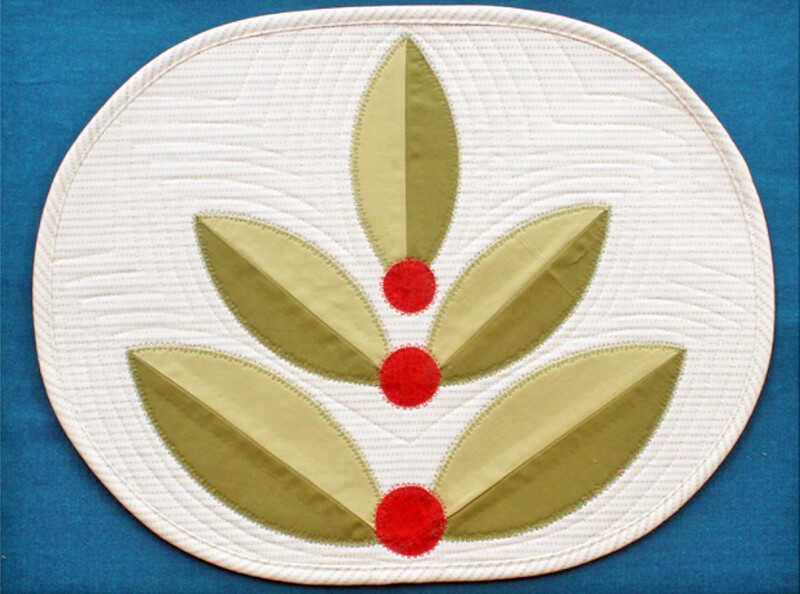 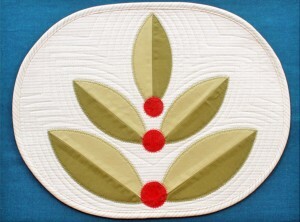 This place mat designed by Margaret Travis is so fast and simple that you won’t make just one…or two…or four…. 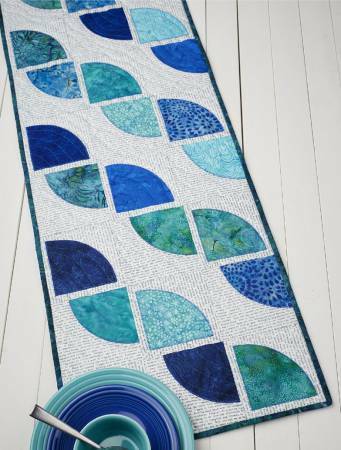 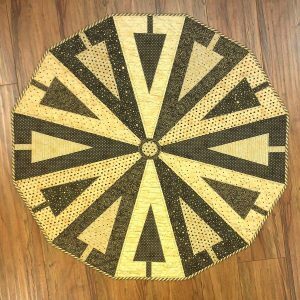 This table runner by Deb Heatherly is a simple version of an old fashioned Cathedral Window pattern — and so much easier! 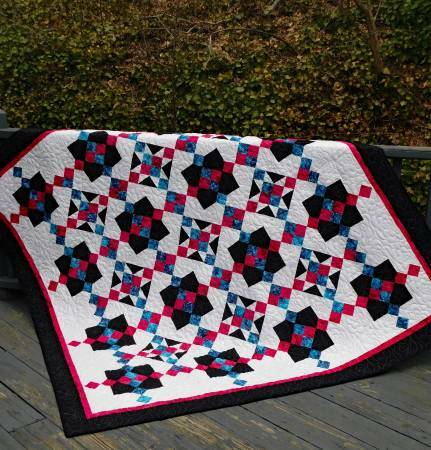 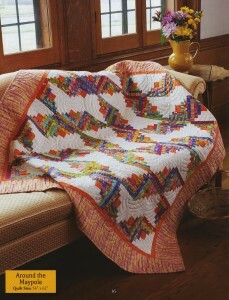 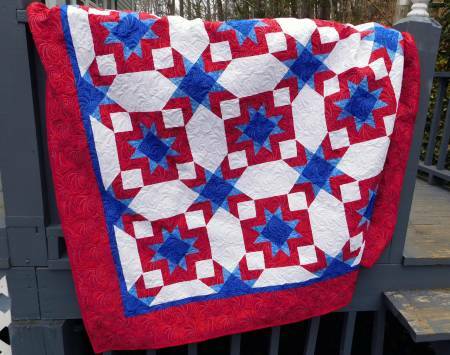 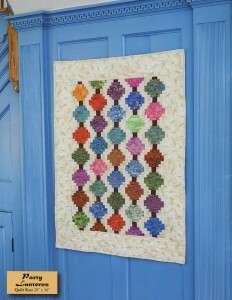 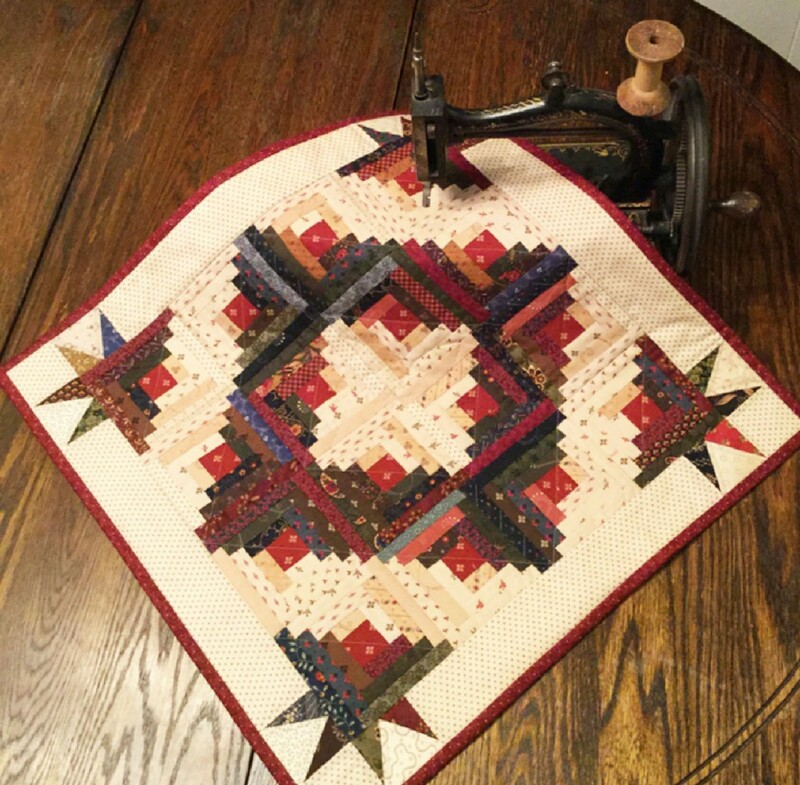 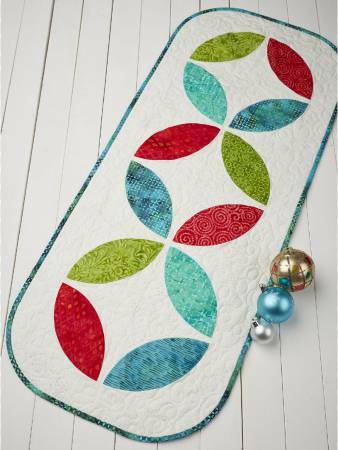 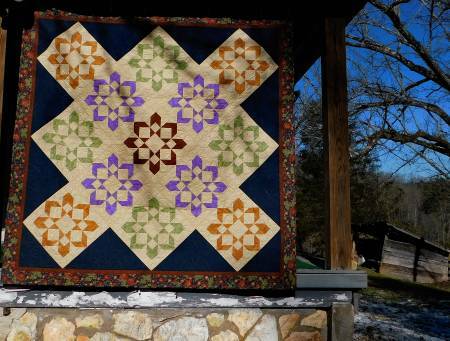 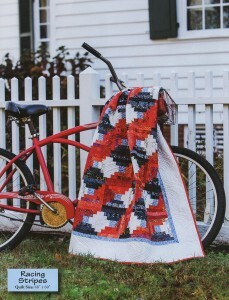 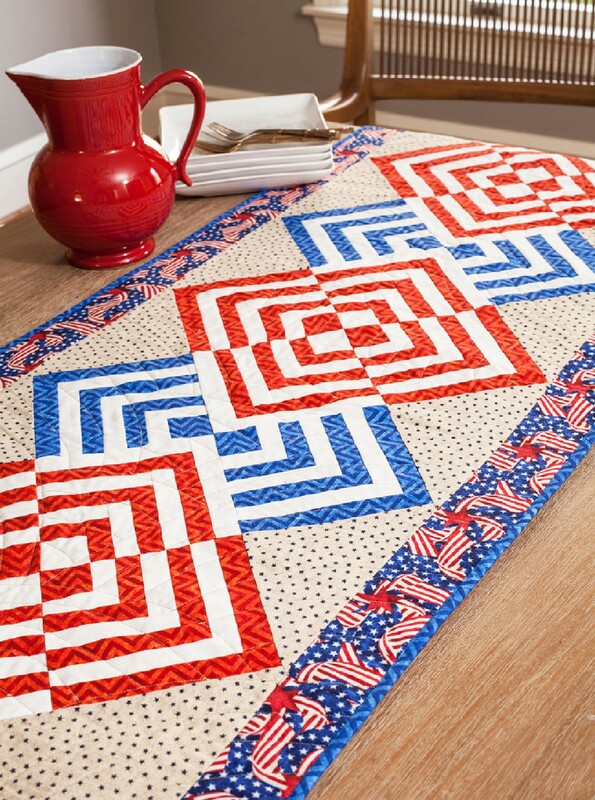 So striking – and a great way to show off some machine quilting! 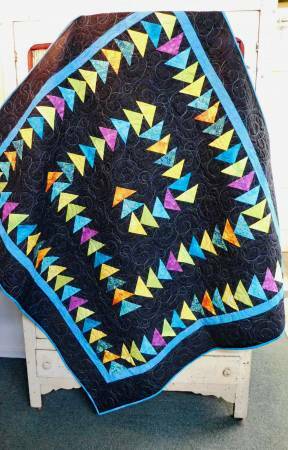 I used this pattern as a Make It/Take It in a class last month. 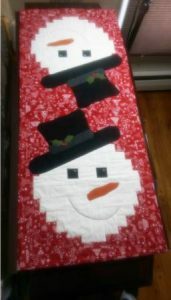 Ten women went home and made 56 more for gifts! 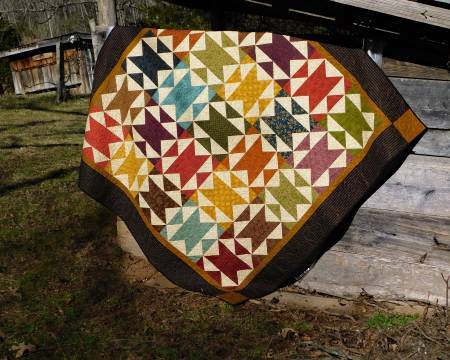 Now that is a great pattern! Can’t you picture these on a table with your favorite Fiestaware? Mixing and matching is even more fun. The colors in these baby quilts are the perfect choice for the new generations of babies! 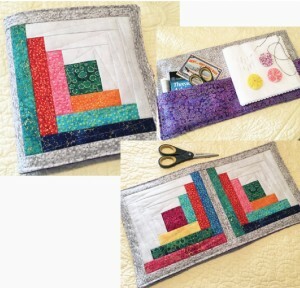 Why not let your customers enjoy creating a project in an afternoon!